Text Reference Number asgjersey22 What’s this? 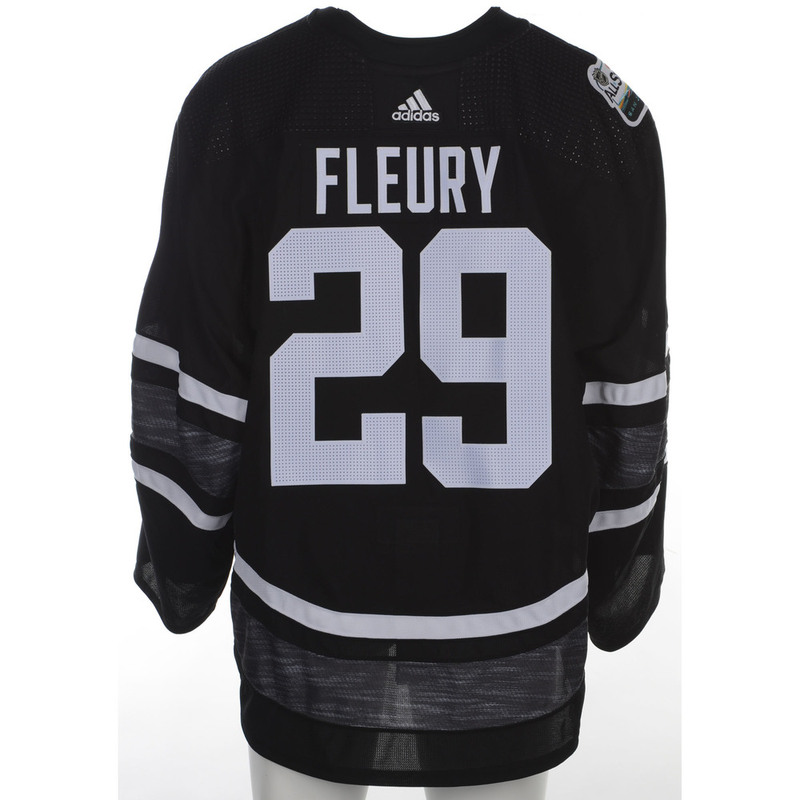 Bid now on this jersey that was issued to Marc-Andre Fleury of the Vegas Golden Knights and Team Pacific during the 2019 NHL All-Star Game. This jersey was issued on January 26th, 2019. 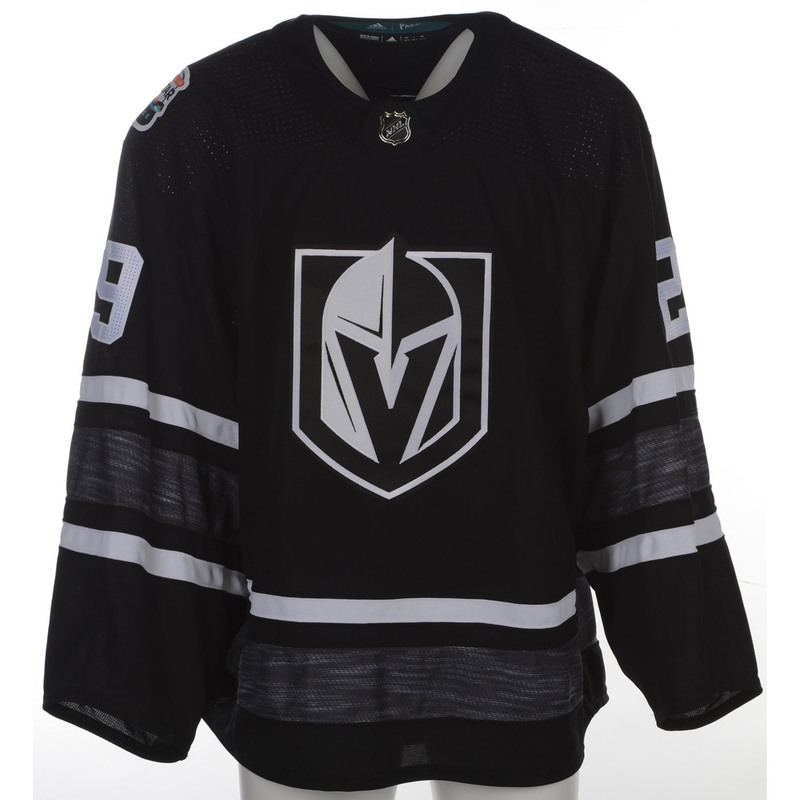 This jersey was collected directly from the team's locker room by Fanatics Authentic in conjunction with the NHL and comes with an individually numbered, tamper-evident hologram. The item is digitally scanned and logged into a database allowing customers to verify the hologram online. This process helps to ensure that the product purchased is authentic and eliminates any possibility of duplication or fraud. Click here to login and register your phone number for Text bidding. If already registered, text asgjersey22;<bidAmount> (e.g., asgjersey22;20) to +19049901334 to bid.